HOME > The tudor is of the best quality and reasonable !! The tudor is of the best quality and reasonable !! Tudor was born in the 1930s as a Rolex diffusion brand. The brand name Tudor is named for the Tudor family, one of the British royal family that produced Elizabeth I. It was designed with the aim of expanding the market as the UK, and was designed according to the values ​​of British people who do not like excessive decoration very much. 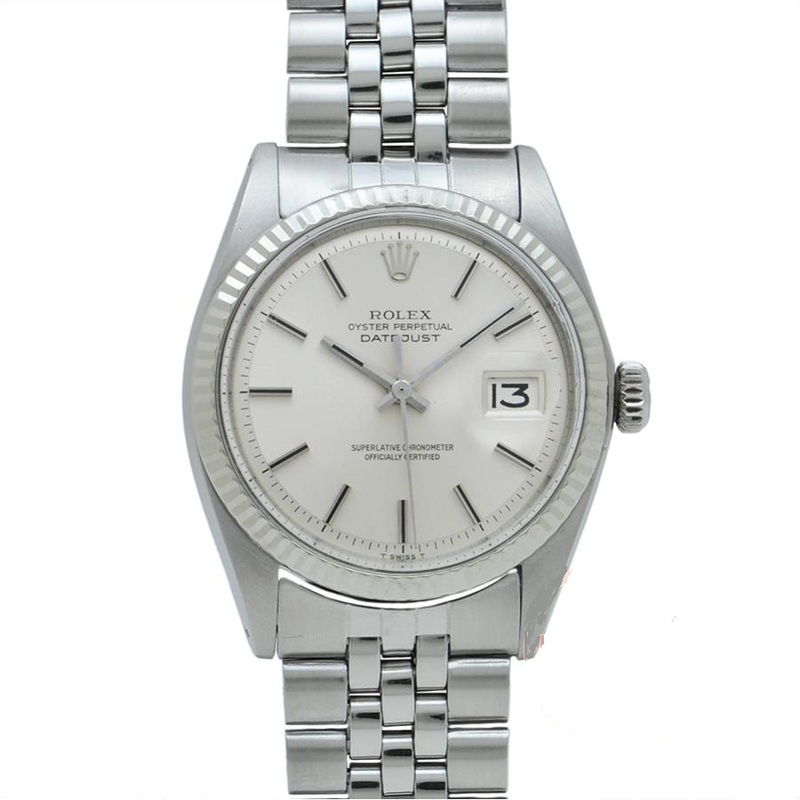 It is also said that it is a low price brand of Rolex, but because it incorporates the taste of Rolex and develops at a reasonable price without losing quality, its quality has a reputation and is popular. 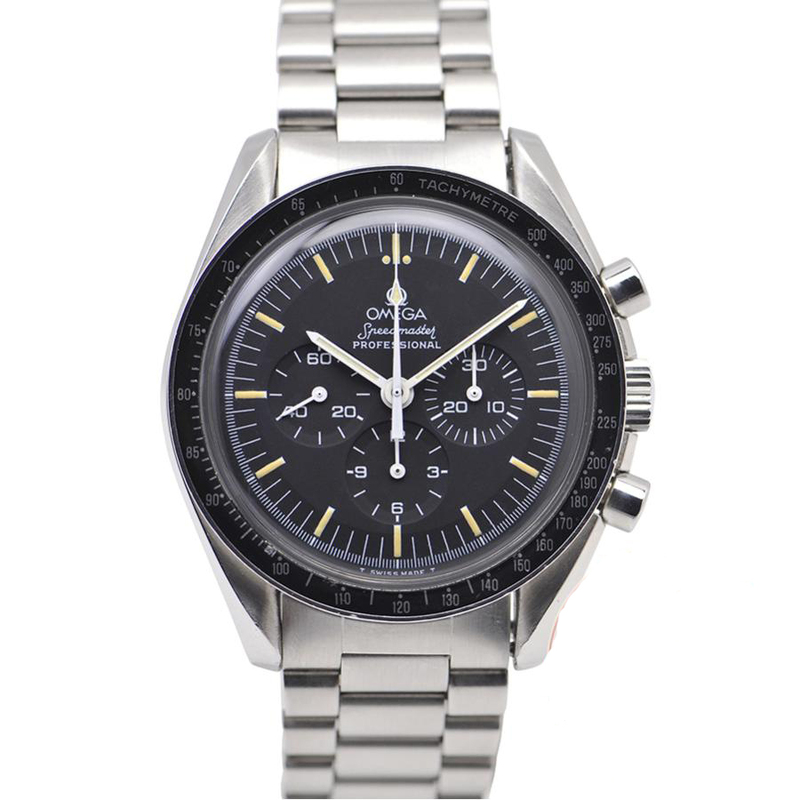 In fact, the starring Tom Cruise wears Tudor's Heritage Chrono in the Ghost Protocol of the Mission Impossible series. Also, a former English football player, David Beckham, was appointed as a Tudor ambassador in 2017 and is wearing the Tudor Heritage Black Bay. This Black Bay model is a submarine of the 1970s Tudor Standard. This sub-marina was called "Ikasab" because the shape of the needle was similar to Squid. The crown is engraved with Tudor's old logo "Rose" and vintage-style design with an old rivet design on the brace. 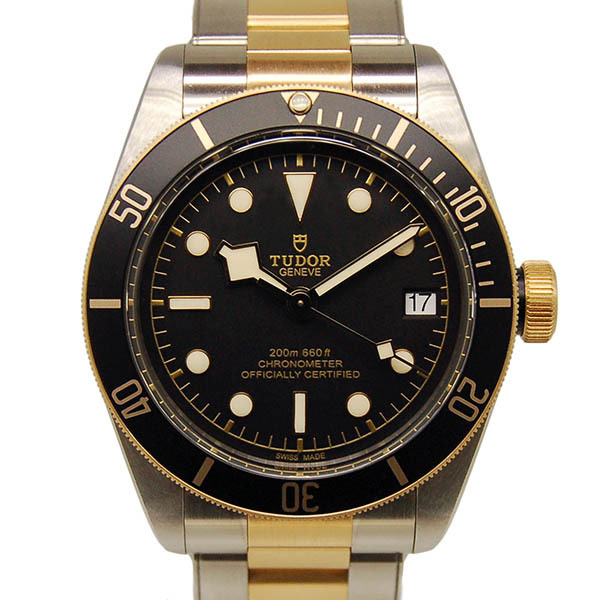 Next, I will introduce the Tudor sub-marina, which is a rare model that is now discontinued. As mentioned above, because Tudor is a Rolex Diffusion brand, the Tudor sub-marina is very similar to the Rolex sub-marina. That's because it uses an oyster case that boasts the same high waterproofness and robustness as the Rolex exterior. The difference with the ROLEX sub-marina is that the movement is manufactured by ROLEX in-house, whereas the tudor uses a general-purpose movement. This is just a matter of manufacturing cost, and it does not mean that the general-purpose movement is not as accurate. What's also great for women is that while the Rolex sub-marina is one size, the Tudor's sub-marina has four sizes, with the Men's Boys Mini Ladies. And, in the case of Rolex, there is a blue dial only on the combination model of gold and stainless steel or the all-gold model. 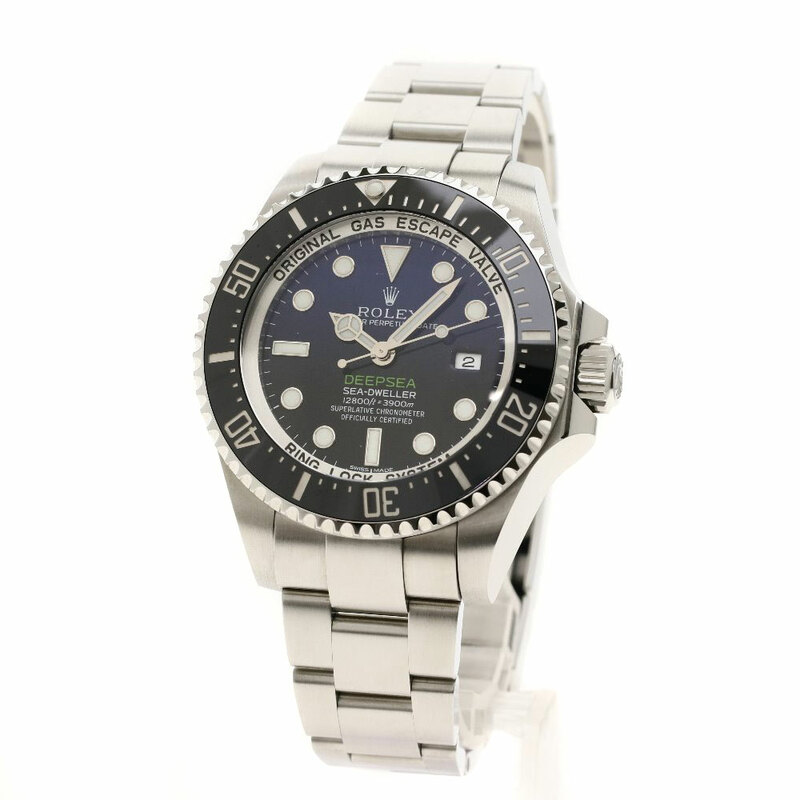 However, there is a blue dial on all stainless steel models as in this product for Tudor. If you want a Rolex blue dial but gold is too glamorous and resistant, we recommend the Tudor sub-marina. 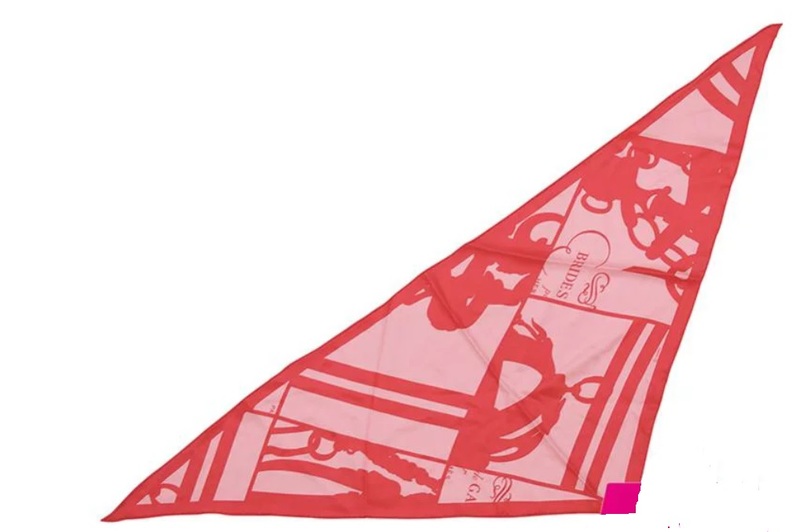 Therefore, Oyster Day Prince with the logo of this little rose is a very popular model because it is very rare. 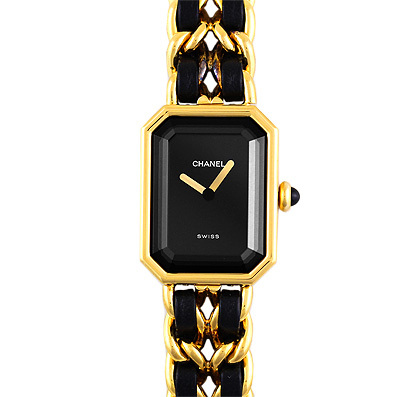 At the time it was manufactured as men's, but now it's like women wearing relatively large watches, so the little rose logo is also popular with women. I think that it is an active watch on the day of everyday use and off day because a yellow gold index and Bezel add a flower to the white face of a simple feature.